Hi! My name is Erin Wingard! Welcome! 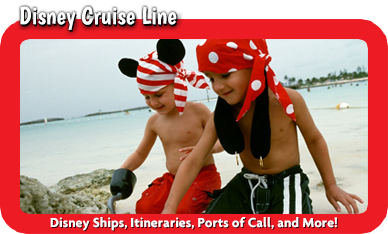 Thanks for checking out MickeyTravels! 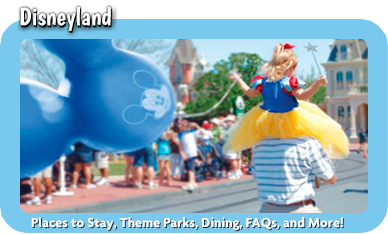 Let me sprinkle a little pixie dust on your vacation and help you make it magical! 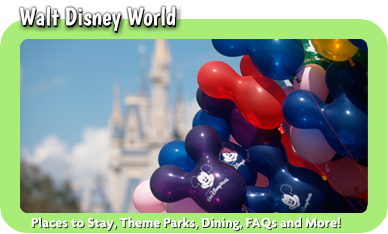 Whether you are planning a foodie getaway with friends, a multigenerational family reunion, or your family’s 1st trip to Disney, I can help you make it an extra special vacation. Being an enthusiastic teacher in NY for 16 years and a mom of two, has given me top-notch experience planning, listening, being thoughtful, flexible, creative, and fun! I was first introduced to the magic of Disney at age 7 when my family traveled to California and went to Disneyland. I can still remember the excitement of walking down Main Street to the Castle and getting my first pair of ears! I fell in love with the racing bobsleds of the Matterhorn, was enchanted by the 999 ghosts of the Haunted Mansion, and was ready to sail off with the Pirates of the Caribbean! My love for these rides and more has grown over the years as I traveled to Disney World Resorts as well. Now, my husband and I have started our own Disney family traditions with our annual trips to Disney World from New York. We even had a chance to visit Tokyo, Japan and play in the “ocean tales” of Tokyo DisneySea! As a mom to a 5 and 8 year old, I have had so much FUN planning different themes and adventures for each of our trips. 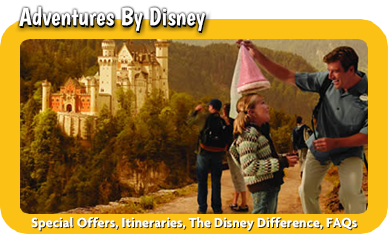 There is so much to do at Disney that return trips can easily include your old favorites and still have room for new experiences. Your time with your family is special and so should be your vacation! There is no “cookie cutter” vacation planning with me. I will help you custom plan your trip! Do you feel overwhelmed at the thought of booking a dinner reservation 180 days in advance, when you’re not sure what you’re having for dinner tomorrow night? Are you worried about how your kids will react to character meet and greets? Are you super busy and need an attentive, detail oriented person to take the burden of planning off your shoulders? Are you not sure what you don’t know and are worried you might miss out on something good at the parks? Let me take the stress of planning off your plate, so that the planning of your trip is relaxing enough to feel like the start of your vacation! Still not sure you need an agent’s help? Well our FREE services can give you more free time with your family. 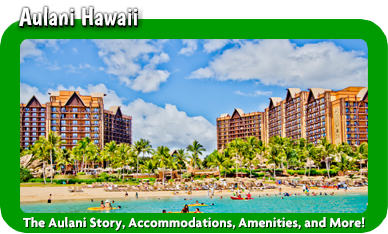 I am ready and happy to help you plan your magical vacation every step of the way!